Give Local. Buy Local. 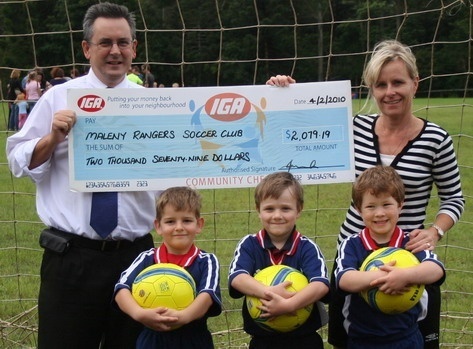 Maleny IGA invests in our community. Maleny Supa IGA is the oldest original commercial premises in Maleny. Locals have been getting their supplies from the “Universal Providers” Building in Maple Street since 1905. Rob and Samantha Outridge purchased the business in 1995 and transformed it into a modern supermarket, maintaining the intrinsic appeal of a traditional country store. But, more than that, Maleny IGA is renowned for helping the community by supporting Local Community Groups and Local Suppliers. Our buck stops here. Serving Good News, Good Nutrition & Special Foodie Events. 1. Made with only four or fewer ingredients. 2. Easily explained in about 4 sentences. 3. Made with 1 cup, 1 tablespoon & 1 teaspoon. 4. Made with ingredients found at IGA. This drool-worthy dessert is so simple to make! Serves 4. Prep time is just 5 minutes. Cook time: 20 minutes! Jazz up your dinner with this quick and easy twist that is sure to be a hit with the entire family. Great for Autumn Brunch, an easy delicious one-tray bake for dinner tonight. Shopping Local at Maleny IGA Means More Giving, Better Food Choices and Lower Food Miles. Maleny IGA is independently owned so we support local farmers and home-grown producers. Over 15% of our sales are from local, home grown products. 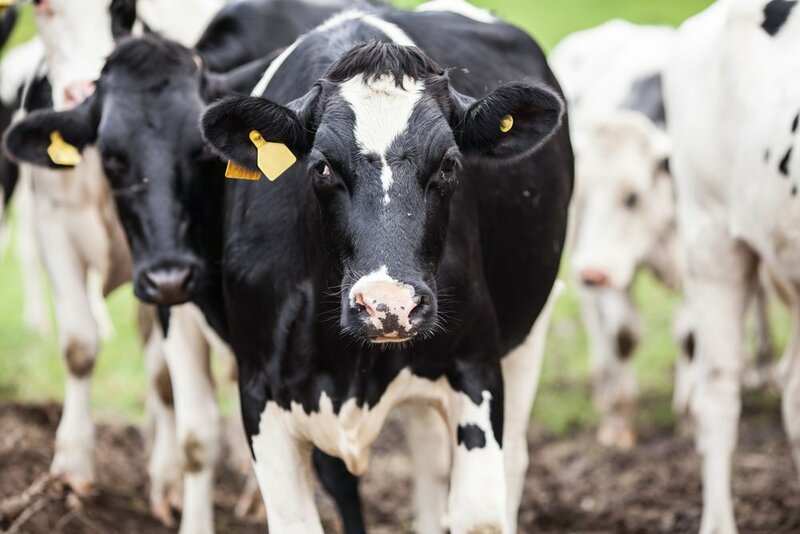 We have 75 local suppliers. We stock over 900 home grown products. Click below to see our top ten Home Grown Heroes. Enjoy Low Prices, Guaranteed Freshness and Our Transparent Ticking System to Enhance Your Shopping Experience. We are doubly fussy about our fresh offer. We have a 200% guarantee to make sure you are happy with your Maleny IGA fresh food. 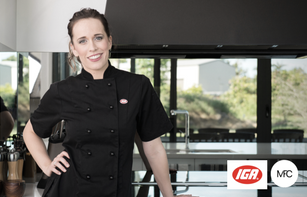 The IGA Australia catalogue is available online. Check out weekly specials from Maleny IGA. SAVE HERE. Local, Organic or Gluten Free? Our transparent ticketing system labels Local, Organic and Gluten Free Products with Blue, Green and Pink tickets respectively.